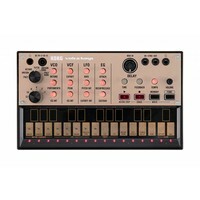 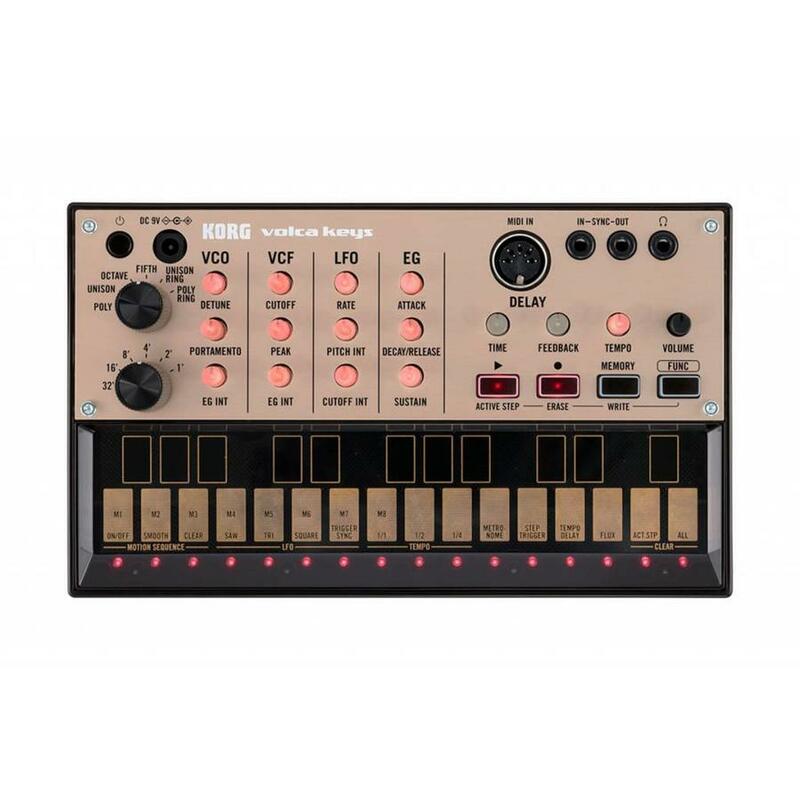 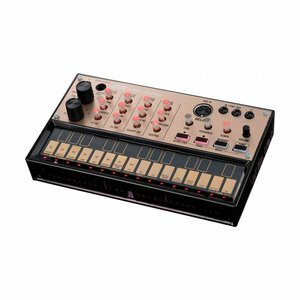 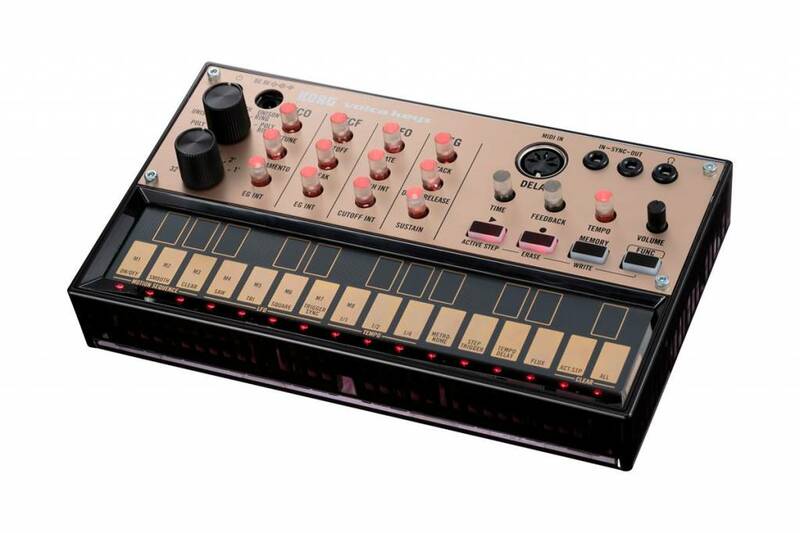 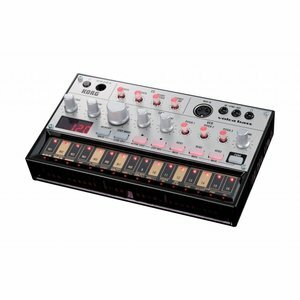 Volca keys is a 27-key analog lead synth that generates unbelievably powerful sound from its compact body. 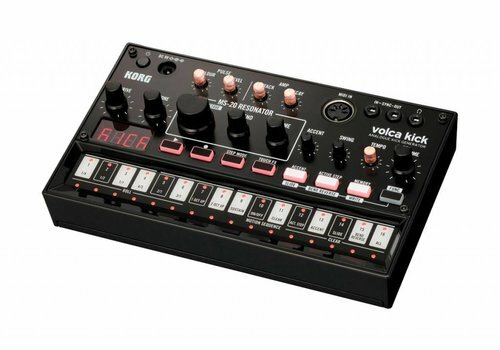 Volca keys is a 27-key analog lead synth that generates unbelievably powerful sound from its compact body. 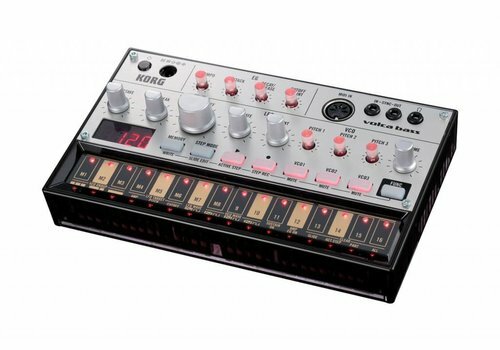 Starting with a filter section that uses the circuitry of the legendary miniKORG700S (1974), it delivers astonishing sound that takes full advantage of Korg's half-century of know-how in circuit design. 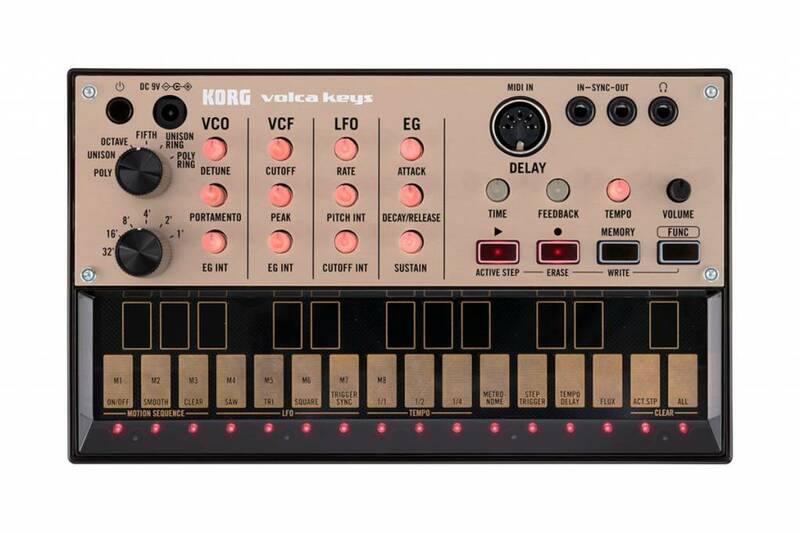 VCO — Octave, Ring Modulation, Detune, Portamento, EG Int.